Stopping Leaks is Our Specialty! Commercial & Residential Roofing when Quality Matters! When experience and quality matters, Metal Masters Construction is the roofing contractor you can trust for a complete line of residential and commercial roofing services. Our Minot roofing contractors serve the entire state of North Dakota. Our professionals also provide home improvements such as siding, framing, painting of any surface, remodeling, asphalt paving, concrete patios, and any other needs you may have. 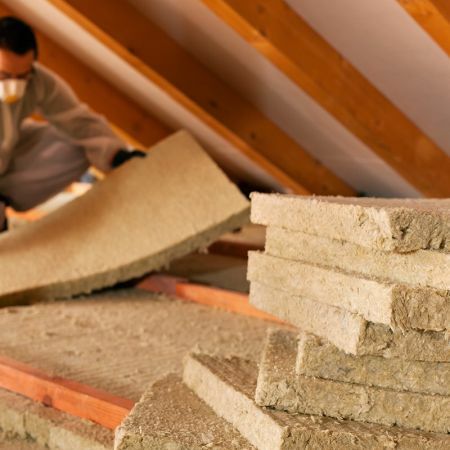 Whether it's time to stop the roof leaks on your flat roof or update the old siding on your house, our professionals have the experience and tools to provide the right solution for your home or building. 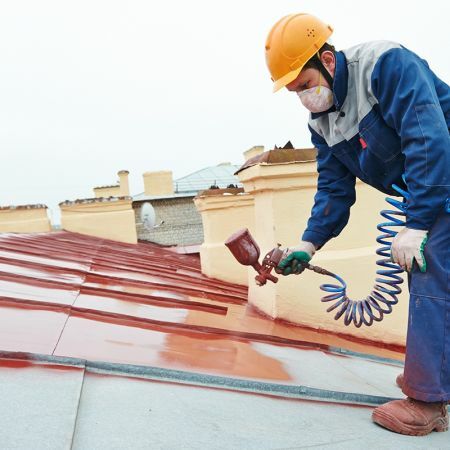 Our Minot roofing contractors are specialists in roof restorations and low slope elastomeric roof coatings and color coatings for all residential, industrial, and commercial surfaces. 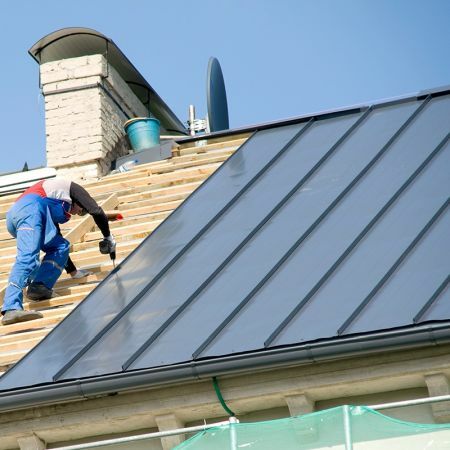 Our highly skilled roofing contractors use the latest materials and installation techniques to stop leaks once and for all and maintain your roof's integrity for many years to come. Low-slope roofing systems are one of the most difficult roofs to install and maintain. 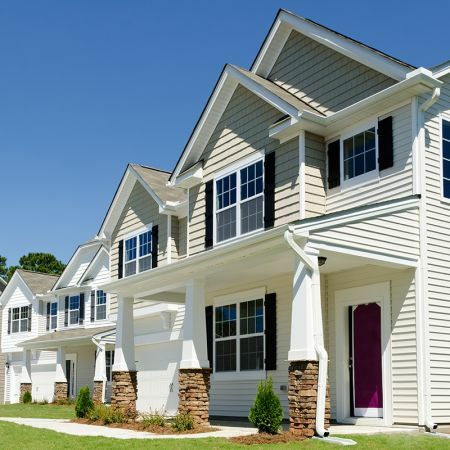 While many different materials are available, using the right roof coatings is important. Depending on your roof's design and layout, our roofing contractors will devise a solution that makes sense for the needs of your roof and budget. If you are looking for a professional roofing contractor in North Dakota, please call 701-500-7577 or complete our online request form.